Within 50 miles of Southwell there are hundreds of old churches, some big, some small, some very special, some not so special, but every one with a unique story to tell, both within their fabric and in the social history of generations of local people who have contributed to the making of the churches we see today. 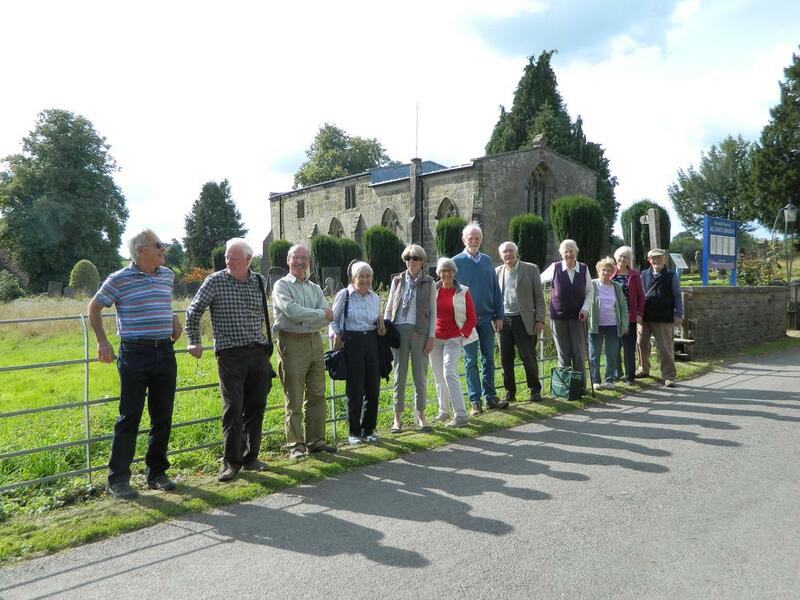 The Group started in 2013 and has since visited over 200 churches in eight counties. The Group goes out once a month visiting, usually, three churches before lunch and two (or sometimes three) churches in the afternoon. We normally start our programme of visits in March, and then monthly until September before closing down during the shorter days of winter. ​See our new photograph slideshow of some of the places we visited in 2016. In 2017 we went out monthly between February and October, visiting 45 churches in all. The oldest church visited was Barnack, near Stamford with its fine Saxon tower. We also visited Castor near Peterborough, a grand church with possibly the best Norman church tower in the country. 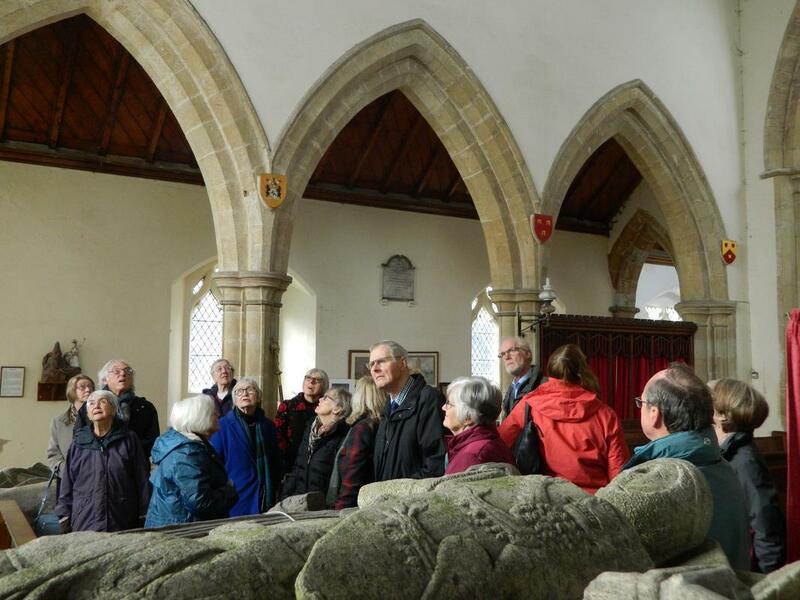 Other highlights included Steetley near Worksop, Clifton Campville near Lichfield, Algarkirk (Lincs), Ault Hucknall (Derbys), Marholm near Peterborough, Staunton Harold (Leics) and Stamford St Martin’s with its lovely Tudor glass and Lord Burleigh’s magnificent tomb. We should offer our thanks and appreciation for the many vicars, churchwardens and other local volunteers who welcomed us to their churches, sometimes with a cup of tea or coffee as well. Special mention should go to those who welcomed us at Alrewas (Staffs), Sutton Scarcliffe (Derbys), Bicker (Lincs), Clifton Campville, and Algarkirk. At Alrewas we even had bell ringers to greet us!